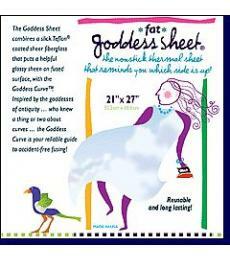 The Goddess Sheet is sure to become your indispensable fusing tool! It combines slick Teflon coated sheer fiberglass for a long-lasting, nonstick transparent sheet that puts a helpful glossy sheen on fused surfaces. 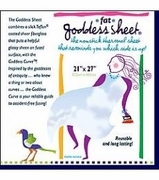 Designed to be used with fusible, the Goddess Sheet is also suitable for all types of crafts. 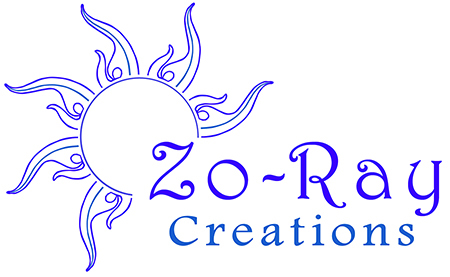 •Size: 27" x 21”, perfect for fusing fat quarters!